News and things to share! 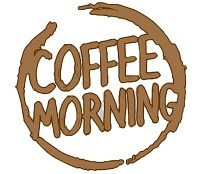 Saturday Coffee Morning 10:00 -12:00 noon in the main hall. This is in aid of Cancer Research. 9:45 am Eat and Meet. All are welcome to join us for toast and a drink. 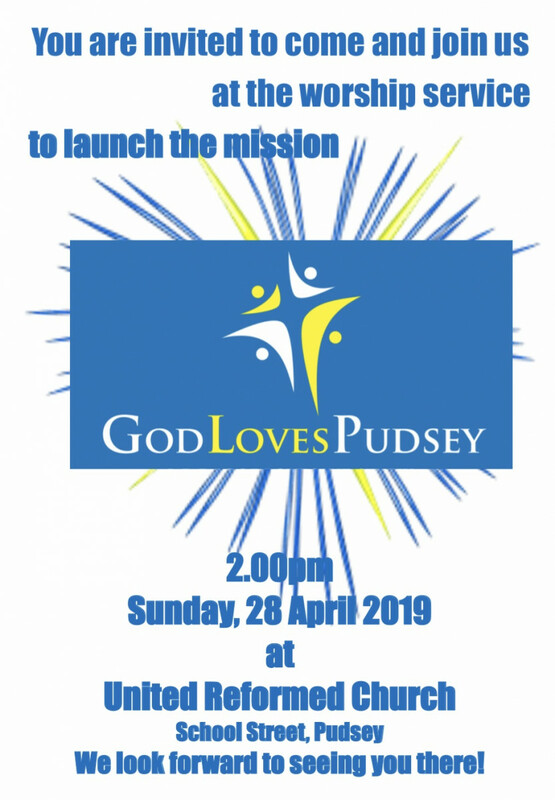 This is followed by Messy Church in the hall at 10:30, or you are welcome to join the regular service in the main Church with Mr Philip Maud, also starting at 10:30 am. 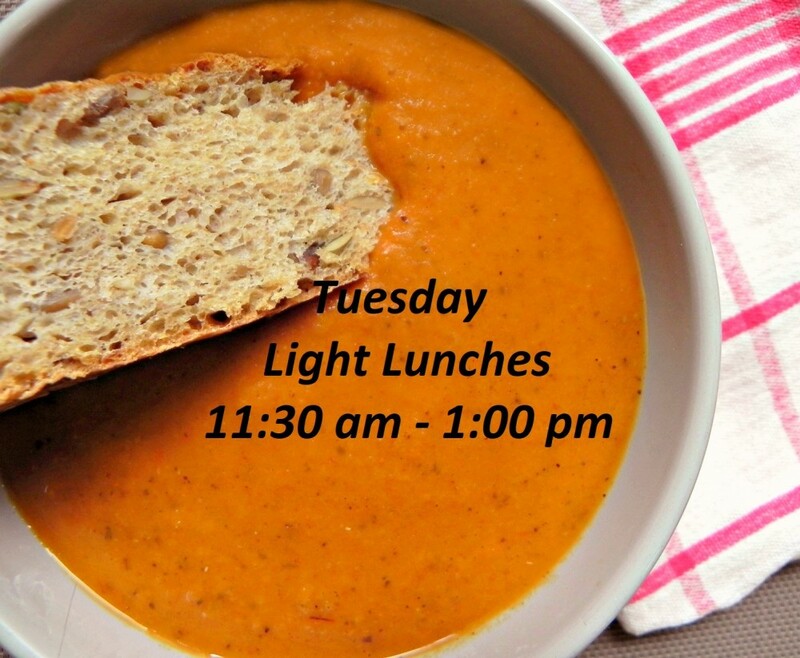 Each Tuesday: Come and enjoy a tasty Light Lunch for a small charge. Relax and chat with friends over soup and a sandwich - and maybe treat yourself to a dessert! Please note there are no lunches on Tuesday 23rd April. The March - May Preaching Plan is available. 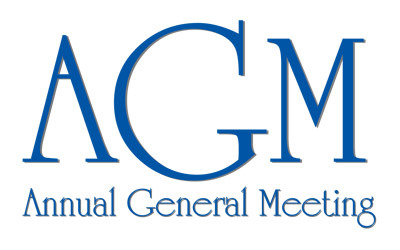 The Annual Church Meeting will take place at 12:00 noon in the hall on Sunday 12th May. 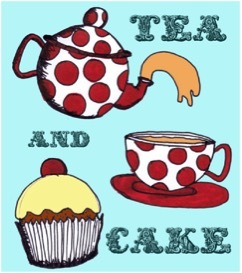 Friday 31st May Come and enjoy afternoon tea in the main hall. 1:30 - 3:30pm. There will also be stalls and a tombola. In aid of the Parkinson's Society and Action for Children. 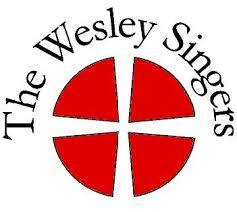 8th June - Come and join us for the Wesley Singers Concert at 2:30pm. This will be followed by afternoon tea. Friday 30th August - Circuit Service prior to our day out. Saturday 31st August - Circuit Day Out (venue tbc). Sunday 1st September - special services to complete our weekend. 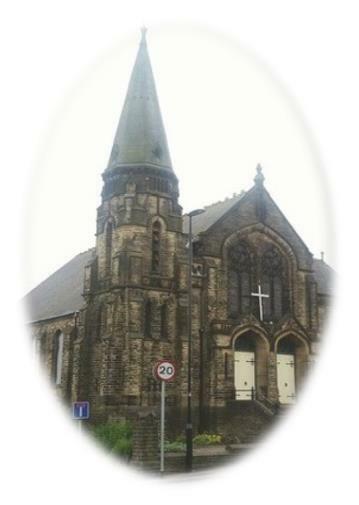 St. Andrew's Methodist Church is located on Robin Lane in the centre of the historic market town of Pudsey. Sunday worship, including Junior Church, is at 10:30 am. Once a month (often the first Sunday) we share Communion together, and on the fourth Sunday of the month, Messy Church runs alongside the main service. A prayer service takes place each Tuesday from 11:00 -11:30, after which Light Lunches are available. As you can see from the 'Activities' tab above and 'This Week' below, there's plenty going on at St. Andrew's. If you would like to just have a look round, do pop in on a Saturday morning (10:00 -12 noon).